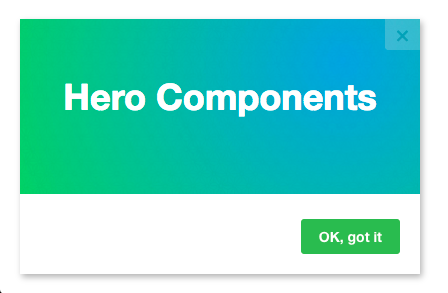 One available option when creating your Modals and Slideouts, is the "hero" component. 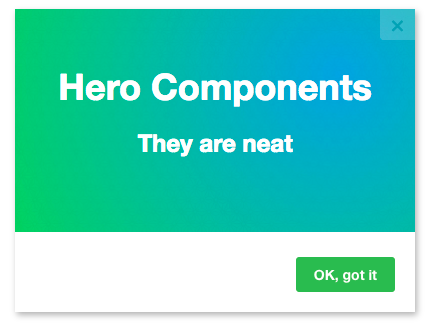 On a landing page a hero is a large, captivating headline image (often, but not always with a bold header overlaid), that relates to the text beneath. 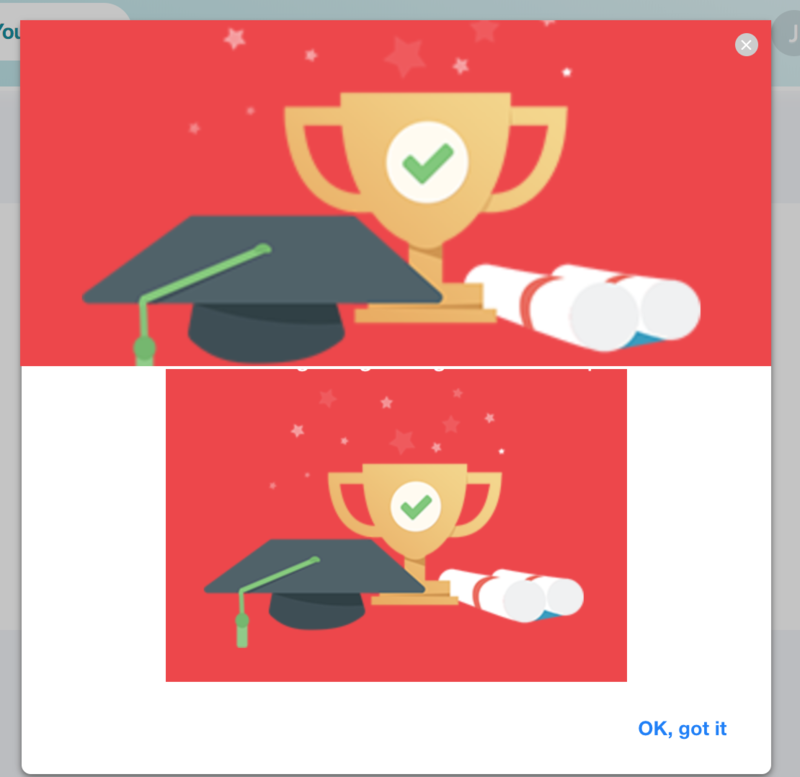 In each of these examples, more of the blue and green in the corners is revealed as the image is resized. 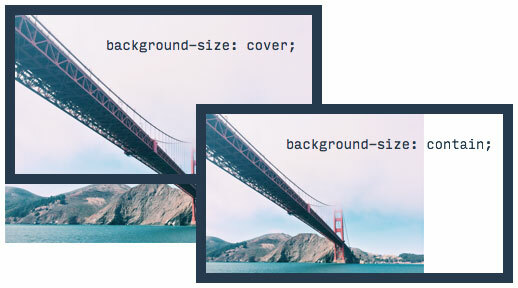 Generally speaking, Modals and Slideouts look best when they're not too tall. 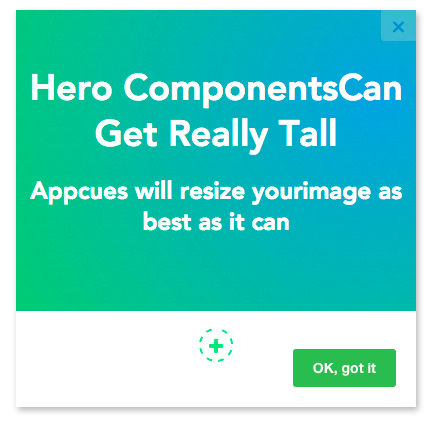 As shown in the above example, by default the hero component will crop tall images, so we tend to suggest that people use landscape images instead of portrait images. 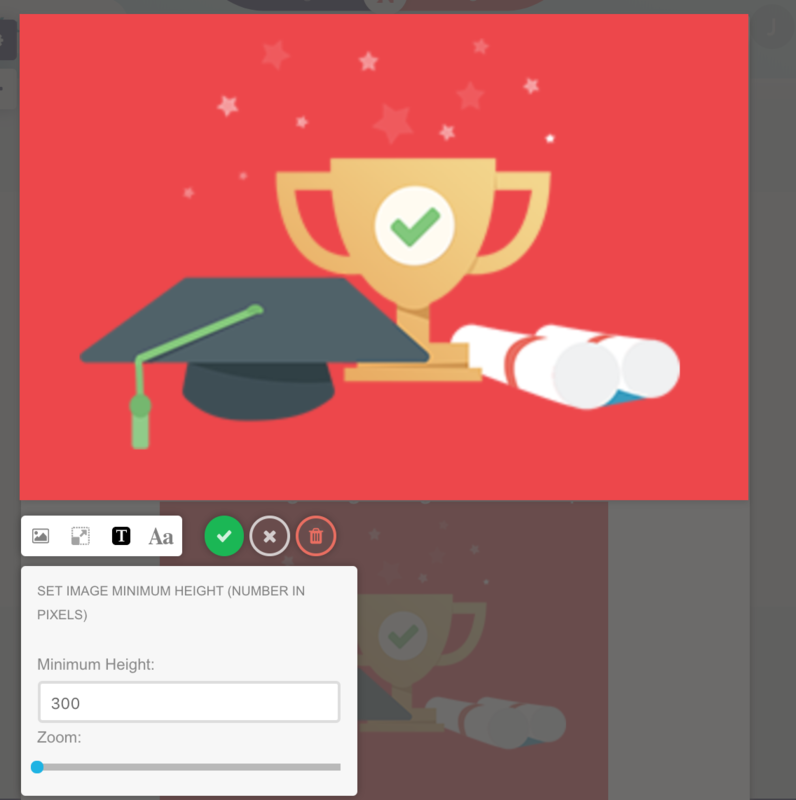 However, if its still cut off, you can modify the height (and/or zoom) using the sizing options in the editor. Create something cool? We want to hear about it, let us know at support@appcues and your content could get featured on ReallyGoodUX!